Photographers are tricky to get gifts for because every one of them has preferences they may already have spent years indulging. But we have blind spots, we photographers. We will spend thousands on lenses but never buy a proper camera bag, or properly back up our shots, or splurge for a gadget that makes certain shots ten times easier. Scroll on for gift recommendations that any photographer can appreciate. Okay, these are definitely expensive, so keep scrolling if you’re on a budget, but they can also totally change how someone shoots. If your photographer/loved one tends to travel or go out into the wilderness when they shoot, a backup solution is a must. These drives act as self-contained rugged backup solutions, letting you offload your SD card at the end of a shoot and preview the contents, no laptop required. They’ve been around for years but early ones were pretty janky and “professional” ones cost thousands. The latest generation, typified by the Gnarbox and Western Digital’s devices, strike a balance and have been pretty well-reviewed. The Gnarbox is the better device (faster, much better interface and tools), but it’s more expensive — the latest version with 256 GB of space onboard (probably the sweet spot in terms of capacity) costs $400. A comparable WD device costs about half that. If you and a couple friends want to throw down together, I’d recommend getting the former, but both do more or less the same thing. On the other end of the price spectrum, but no less important, are lens and screen wipes. One of the best things I ever did for myself was order a big pack of these things and stash them in every jacket, coin pocket, and bag I own. 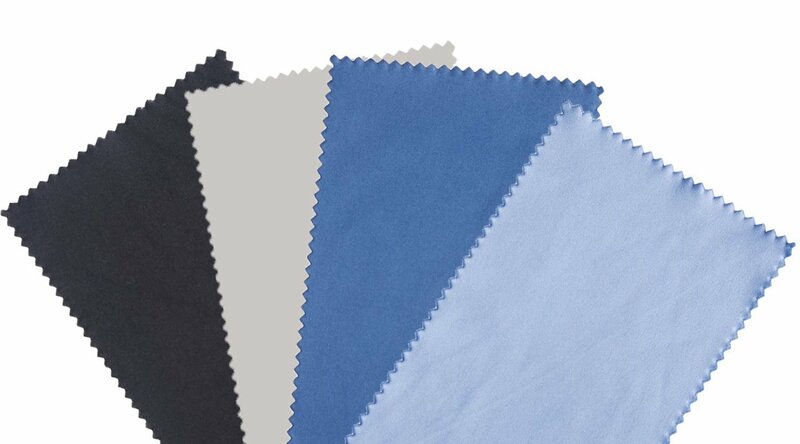 Now when anyone needs their glasses, lens, phone, laptop screen, or camera LCD cleaned, I’m right there and sometimes even give them the cloth to keep. I’ve been buying these and they’re good, but there are lots more sizes and packs to choose from. Most cameras use SD cards these days, and photographers can never have too many of them. Anything larger than 16 GB is useful — just make sure it’s name brand. 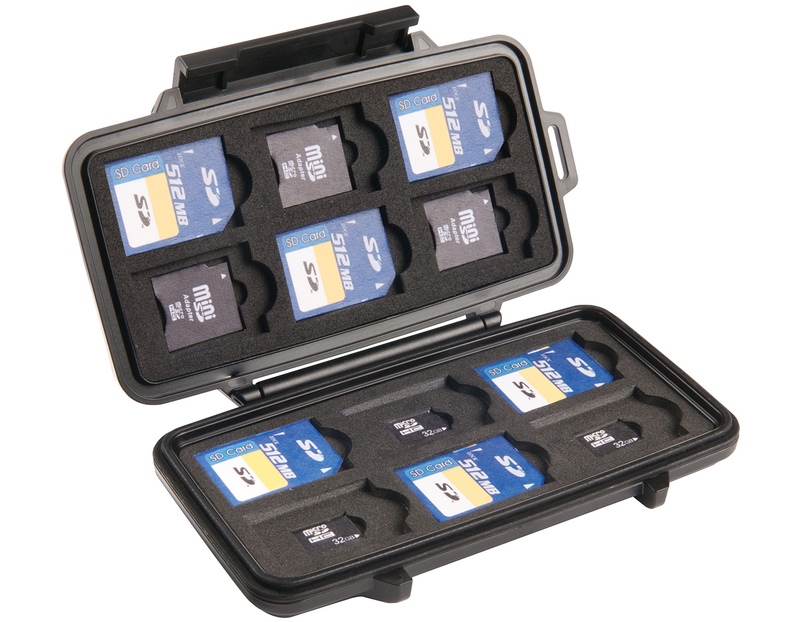 A nice touch would be to buy an SD card case that holds eight or ten of the things. Too many photographers (myself included) keep their cards in little piles, drawers, pockets and so on. A nice hardcase for cards is always welcome — Pelican is the big brand for these, but as long as it isn’t from the bargain bin another brand is fine. The best camera is the one you have with you, and more often than not, even for photographers, that’s a phone. There are lots of stick-on, magnet-on, and so on lens sets but Moment’s solution seems the most practical. You use their cases — mostly tasteful, fortunately — and pick serious lenses to pop into the built-in mount. The optics are pretty good and the lenses are big but not so big they’ll weigh down a purse or jacket pocket. Be sure to snoop and figure out what model phone your friend is using. Every photographer should have a padded, stylish bag for their gear. 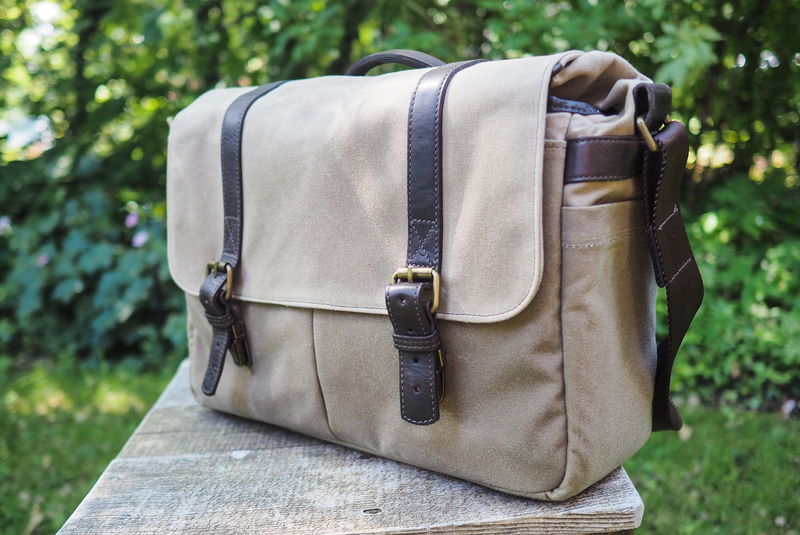 I’m partial to waxed canvas, and of the ones I recently reviewed I think the ONA Union Street is the best one out there as far as combination camera/day trip bags go. That said everyone is into these Peak design ones as well. 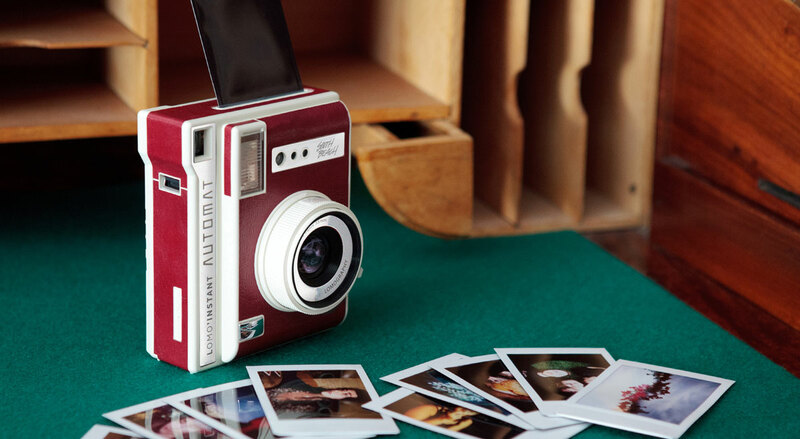 Everyone shoots digital these days, but if it’s a party or road trip you’re going on and capturing memories is the goal, an instant film camera might be the best bet. I’ve been using an Automat since they raised money on Kickstarter and I’ve loved this thing: the mini film isn’t too expensive, the shooting process is pleasantly analog but not too difficult, and the camera itself is compact and well designed. If on the other hand you’d like something a little closer to the Polaroids of yore (without spending the cash on a retro one and Impossible film) then the Fujifilm SQ6 is probably your best bet. It’s got autofocus rather than zone focus, meaning it’s dead simple to operate, but it has lots of options if you want to tweak the exposure. 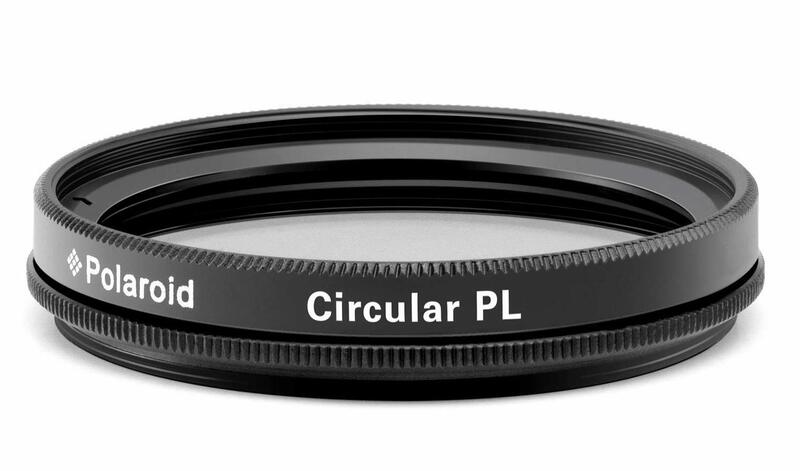 Our own photo team loves these filters, which pop onto the end of a lens and change the way light comes through it. This one in particular lets the camera see more detail in clouds and otherwise change the way a scene with a top and bottom half looks. Everyone can use one, and even if they already have one, it’s good to have spares. Polaroid is a good brand for these but again, any household name with decent reviews should be all right. The only issue here is that you need to get the right size. 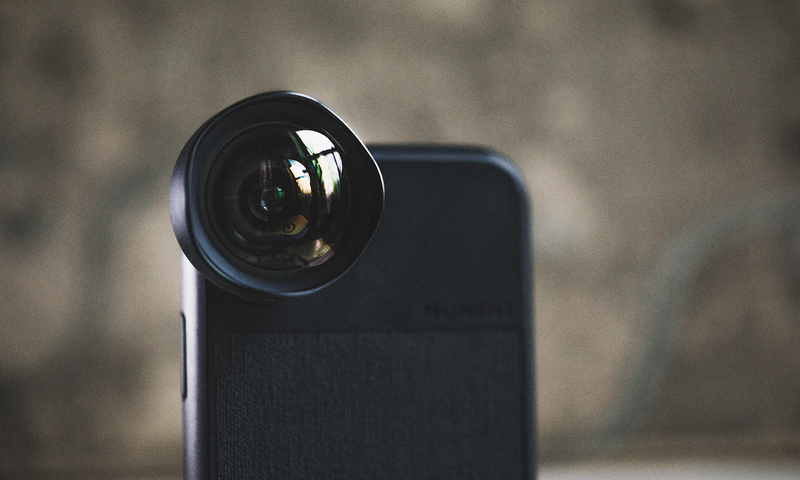 Next time you see your friend’s camera lying around, look at the lens that’s on it. Inside the front of it, right next to the glass, there should be a millimeter measurement — NOT the one on the side of the lens, that’s the focal length. The number on the end of the lens tells you the diameter of filter to get. If you’re taking a group photo or selfie, you can always do the classic 10 second timer hustle, but if you don’t want to leave anything to chance a wireless remote is clutch. These things basically just hit the shutter button for you, though some have things like mode switches and so on. Unfortunately, a bit like filters, shutter release devices are often model-specific. 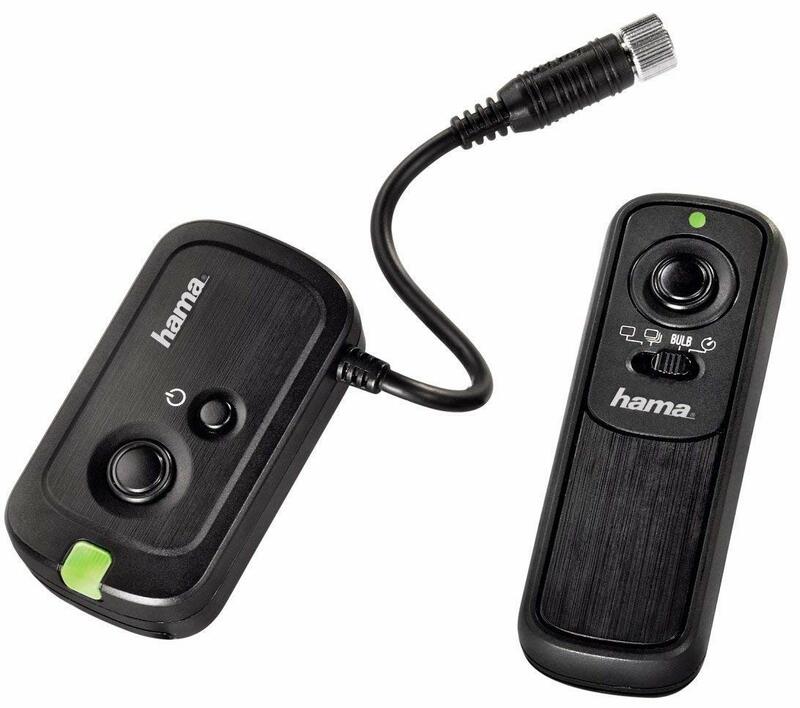 The big camera companies have their own, but if you want to be smart about it go for a cross-platform device like the Hama DCCSystem. These can be a bit hard to find so don’t feel bad about getting the camera-specific kind instead. Another pick from our video and photo team, Blackrapid’s cross-body straps take a little time to get used to, but make a lot of sense. The camera hangs upside-down and you grab it with one hand and bring it to shooting position with one movement. When you’re done, it sits out of the way instead of bumping into your chest. 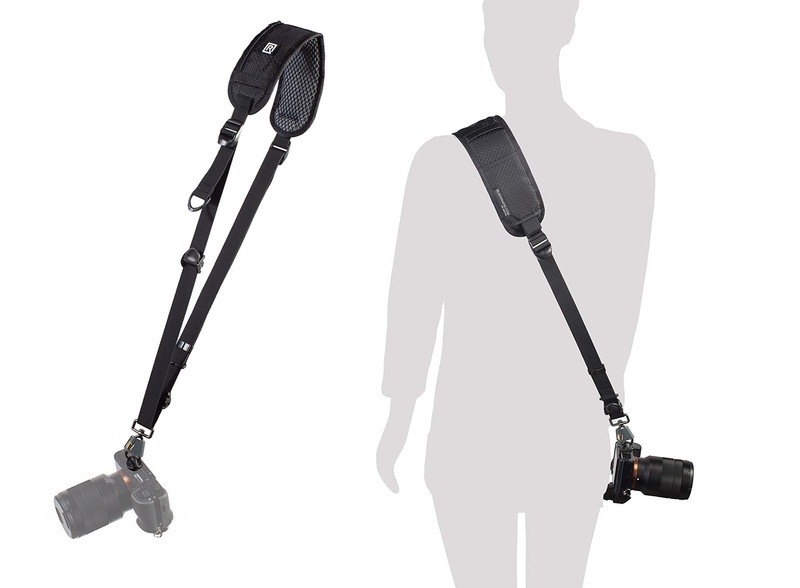 And because it attaches to the bottom plate of your camera, you don’t have the straps in the way pretty much from any angle you want to hold the camera in. If you feel confident your photographer friend isn’t into this unorthodox style of shooting, don’t worry — a nice “normal” strap is also a great gift. Having a couple to choose from, especially ones that can be swapped out quickly, is always nice in case one is damaged or unsuitable for a certain shoot. Most photographers use Adobe software, usually Lightroom or Photoshop, and unlike back in the day you don’t just buy a copy of these any more — it’s a subscription. Fortunately you can still buy a year of it for someone in what amounts to gift card form. 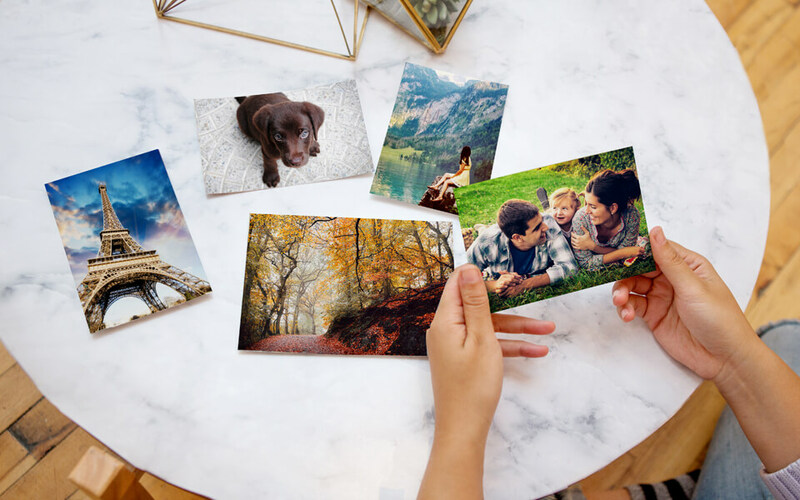 Unfortunately you can’t buy half a year or whatever fits your budget — it’s the $120 yearly photography bundle or nothing. 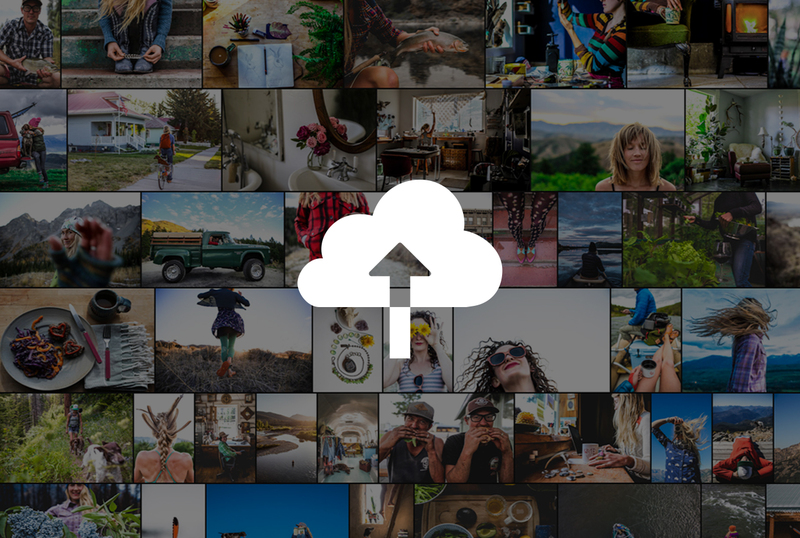 Too many digital photos end up sitting on hard drives, only to be skimmed now and then or uploaded to places like Facebook in much-degraded form. But given the chance (and a gift certificate from you) they’ll print giant versions of their favorite shots and be glad they did it. I bought a nice printer a long while back and print my own shots now, so I haven’t used these services. However I trust Wirecutter’s picks, Nations Photo Lab and AdoramaPix. $30-$40 will go a long way.